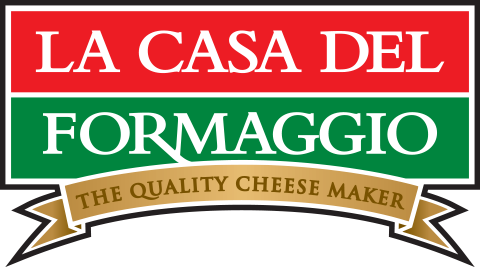 La Casa Del Formaggio was created when Gerardo and Rosa Cicchiello decided to convert their humble continental deli in the Adelaide suburb of Hectorville into a full-time cheese making business. The family has maintained a small continental style cheese shop all these years as a way to distribute cheese at its freshest, and keep a strong connection to our local community. Our factory outlet shop carries our full range, plus a number of additional fresh cheeses which are not otherwise available in local supermarkets. We also offer a wide range of international and domestic blue cheeses, bries, parmesans, pecorinos, cheddars, fettas and much more. We welcome visitors to come in and taste our products, and to have a chat to our shop assistants about usage occasions, best care for cheeses, recipes or whatever other questions you may have.